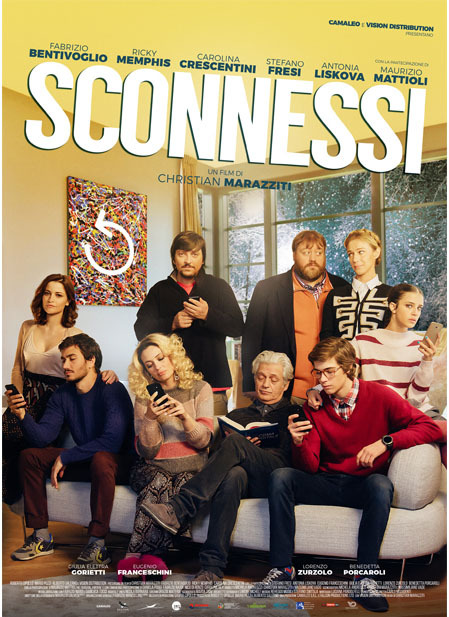 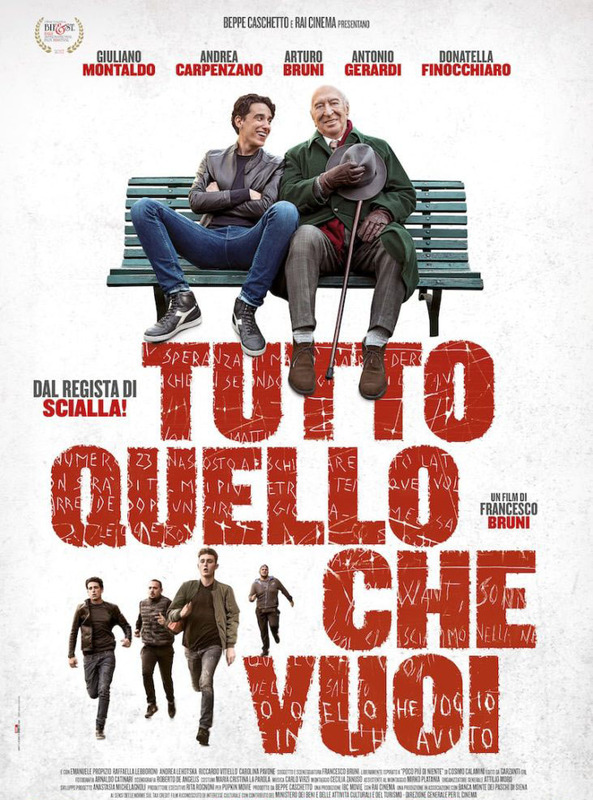 ﻿﻿﻿﻿On Tuesday, October 9th, join us at 7:00 pm at the Regal Cinema for the screening of the last movie in competition, “Sconnessi”. 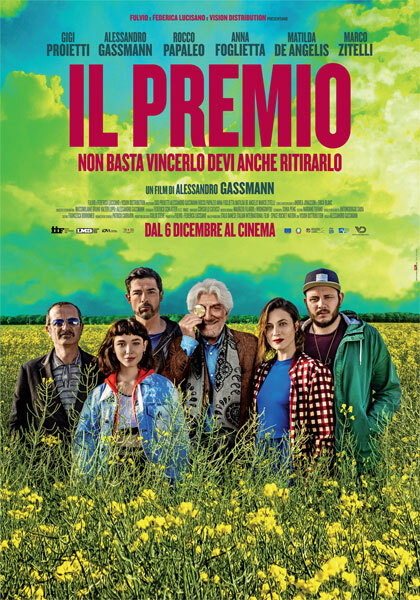 Then at 9:15 pm attend our signature Closing Dinner and Award Ceremony at one of the best Italian Restaurants in Miami and the beaches, CIBO Wine Bar South Beach, official closing night venue of CINEMA ITALY 2018. 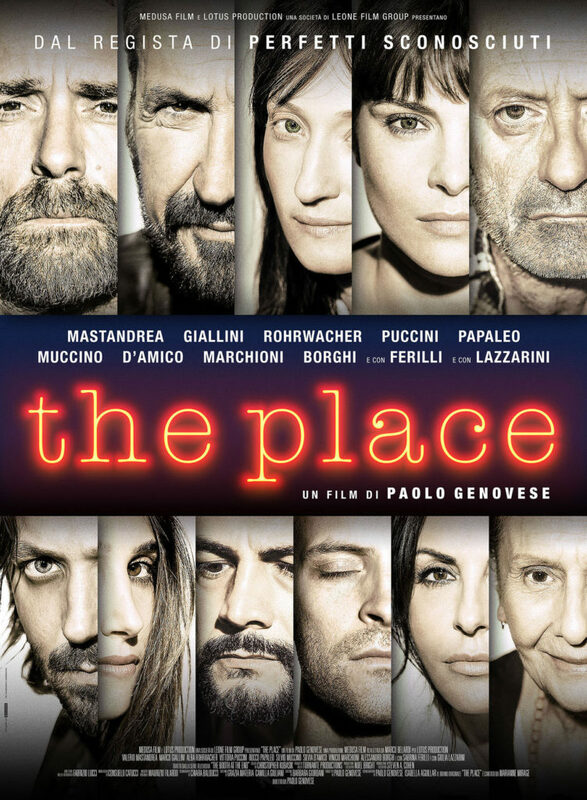 Right after the Closing Film holders of the VIP Pass & Closing Pass and with local personalities will reunite to celebrate the evening starting with an ice cold glass of prosecco promptly followed by a sumptuous Italian four course dinner. 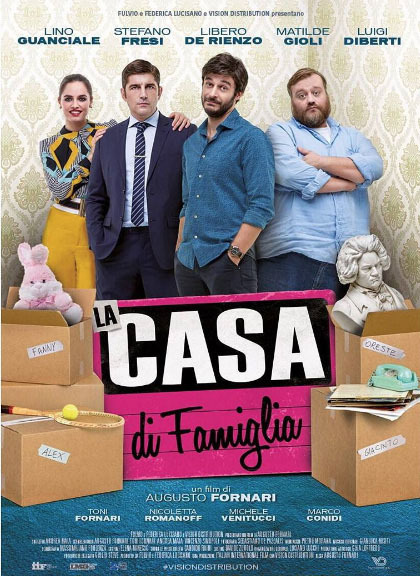 Italian Prosecco and wines provided by Zonin USA and ice cold beer of Peroni – made in Italy. 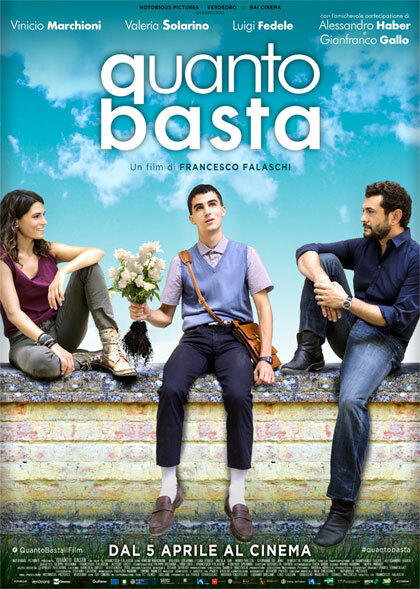 As in previous years, the evening will include presentations by the Mayor and Commissioners of our Hosting City of Miami Beach as well as the announcement of the winning film. 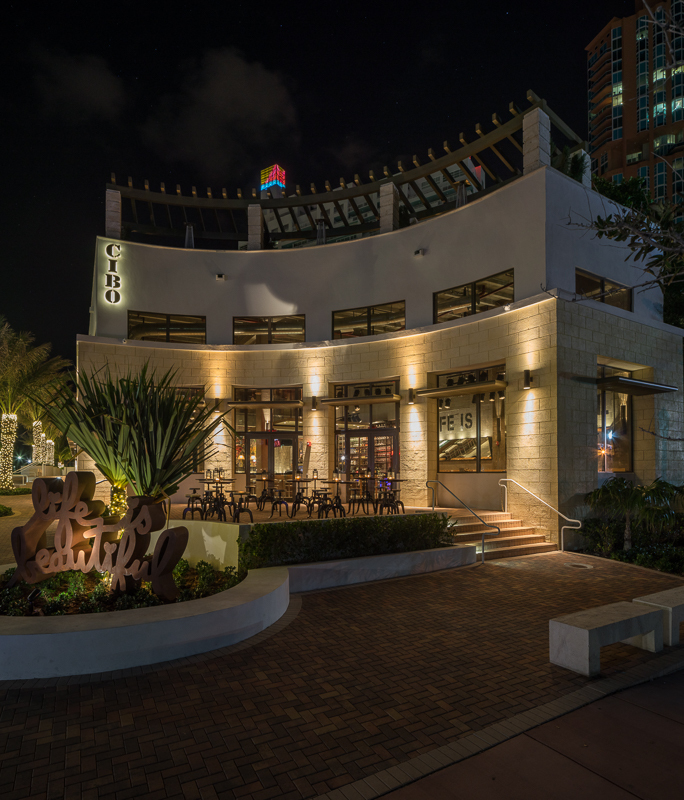 CIBO Wine Bar South Beach is located at 200 South Pointe Dr. in the heart of SoFi.